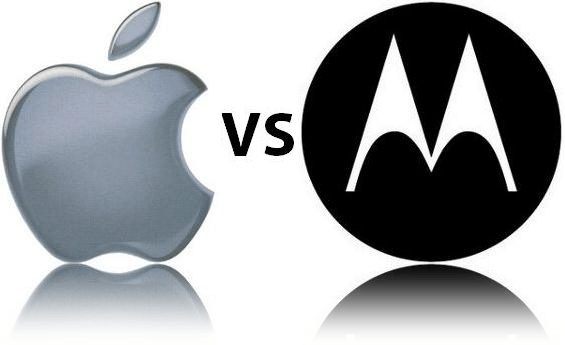 Apple is suing Motorola for infringement on its smart phones. Apple says it wants Motorola to stop using the patents and there are seeking an unspecified amount of attorney fees and costs. The lawsuit was filed in a federal district court in Wisconsin on Friday. Apple said in the filing on Friday that the Droid, BackFlip and other Motorola phones violate its patents related to Iphone’s touch screen and user interface. Meanwhile, Apple Iphone sells have surged in popularity selling 14.1 million of them in June through September. Previous Previous post: Prayers, so simple even a dog can do it! Next Next post: Google Buzz Lawsuit…lolwut?